Straight out of Jamaican culture and sound systems comes Dancehall resurrecting fantastic music that was made in Kingston and areas near. 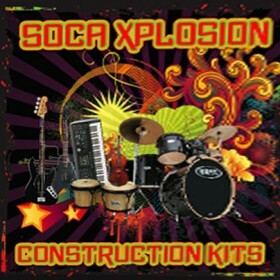 The samples are heavily oriented around the sounds made in the past but with high quality equipment used to make this mixtools you are positioned to capture the nature and sense of Dancehall producers which gained fame with these sounds. 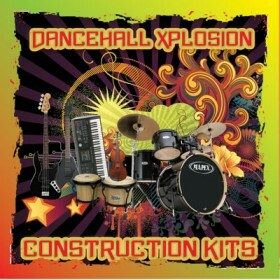 If you are into colourful sounds full of energy bringing happiness to all listeners then Dancehall samples packs are a perfect choice for you. 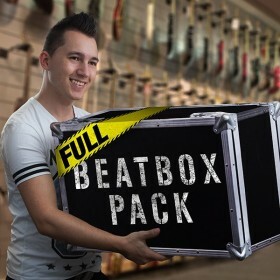 Feel the power of heat filling up the dancefloor while all people are raving happily to your new tunes with fantastic mixtools available now in this category. Make future with fresh techniques using overall explored material beloved by connoisseurs of Dancehall magic.